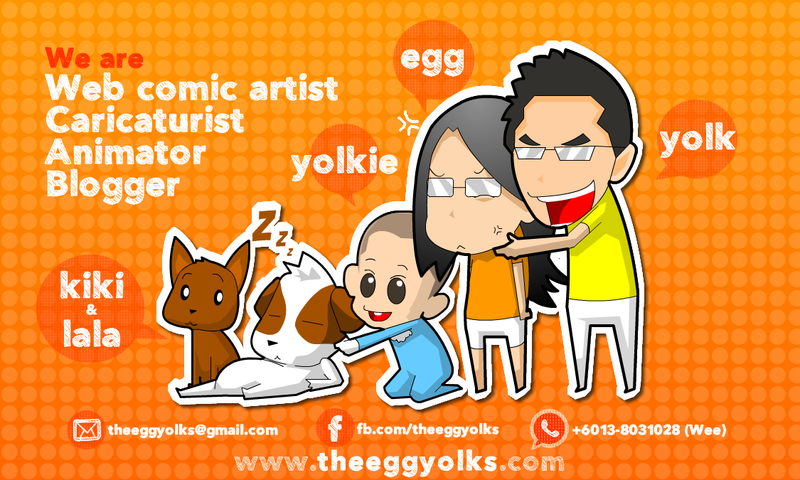 THEEGGYOLKS 蛋黃打点滴: Mr potato's reminder! 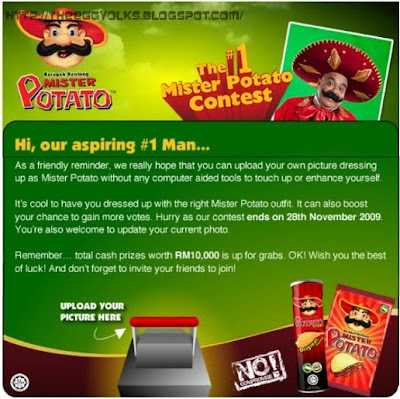 Yesterday i got this email from "Mr potato"! I thought it was something good but it turned out the otherwise =_=". 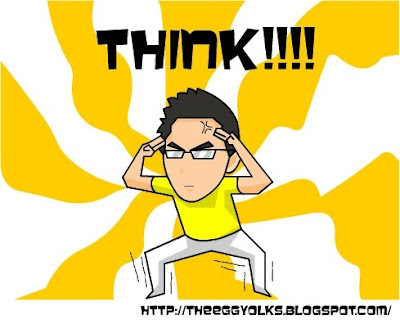 It says that digital touched-up pictures are not allowed! 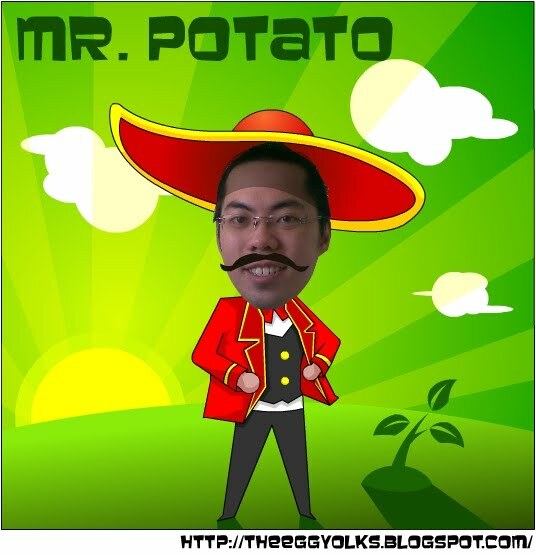 Which means my previous Mr Potato's picture entry will be disqualified! This is obviously a digital touched-up picture =_="
So I start to gather my materials needed! I dig around my house for recycle staff then went out to buy few packets of potato chips and these is what I got for myself! Since this is part of the Mr Potato Contest, so i decided to put the whole story of the making of "the real Mr Potato" in our no compromise for mister potato fiesta 2009 's post!